As we discussed throughout our series of posts on Weather Safety and Disaster Preparedness, making safety your number one priority before and after natural disasters can better protect both your family and property. Often, the aftermath of natural disasters are worse than the disasters themselves, and your safety depends on following through with a full emergency plan. You can also reduce the time it takes to bring your life back to “normal.” It may take anywhere from an hour to several months to fully recover, but the primary issues are the health of you and your family. Immediately after a natural disaster, treat any injuries received by the people around you, and then assess the safety of your surroundings. You should not attempt to use electrical appliances or utilities until you know it is safe to do so. Tune your radio to a local station to hear important updates and instructions. Call for help if you require serious professional medical attention. Many natural disasters are followed by other disasters. Tornadoes may appear in groups and be accompanied by dangerous storms. A wildfire may change direction and return towards your home. Strong aftershocks or a tsunami may follow an earthquake. Stay where you are until you are sure it is safe or until you need food and water. In the first days after a disaster, check for leaks in your natural-gas line and damage to your electrical wiring. Assess the damage your home and belongings have sustained, and take photographs of everything. List all of the damaged items with as many details as possible. 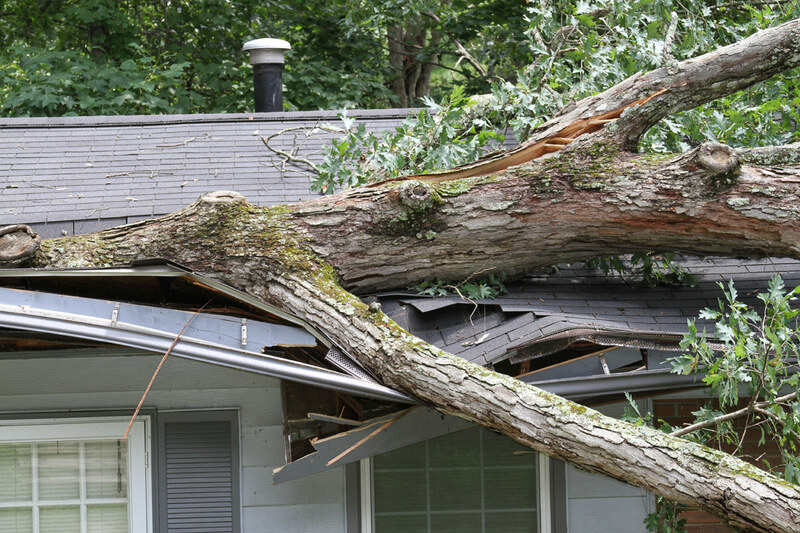 Once you have photos and a list of damages, contact your insurance company or insurance agent to start a claim. Keep records of all the expenses you incur as a result of the disaster. You may need to contact your utility providers for repairs and information on safety and availability. In some cases, it could take several months for your utilities to get restored. Contact your neighbors to see if anyone requires help or assistance. Natural disasters are easier to deal with when everyone in the community comes together in support of each other.